The successor to the 265 Trophy, the 275 Trophy R is faster and even more fun to drive. The ‘R’ is for ‘Radicale’ – French for extreme, and that’s the perfect word to describe this car. Equipped with the Nurburgring pack, this 275 is something of a rarity, being one of only 30 cars in the UK with the same spec. 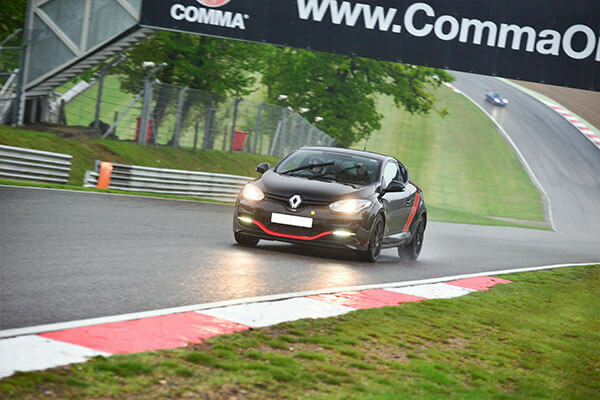 The front wheel drive Megane packs in 275 BHP and features track spec tyres, adjustable Ohlines dampers, Brembo callipers and Performance Friction competition brake pads. 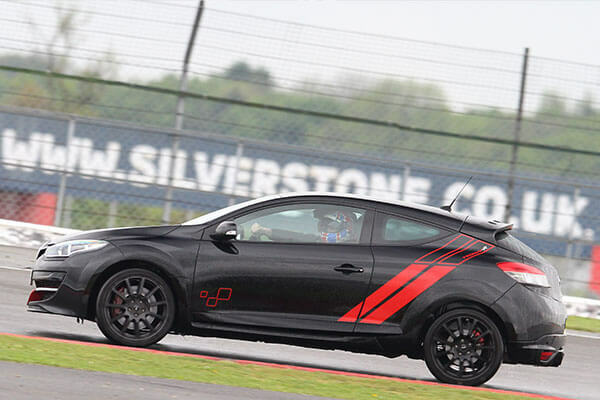 In short, it’s built for the track and is available to hire for your driving pleasure. Hire of the Renault Megane Sport 275 Trophy R includes exclusive use of the car all day, first tank of fuel, on-site mechanical backup and delivery to Abingdon, Anglesey, Bedford Autodrome, Brands Hatch, Bruntingthorpe, Cadwell Park, Castle Combe, Croft, Donington, Goodwood, Hullavington, Keevil, Knockhill, Lydden Hill, Mallory Park, Oulton Park, Pembrey, Silverstone, Snetterton, Thruxton. All UK circuits depending on noise limits and availability. Includes exclusive use of this track day hire car all day, 1 main driver, first tank of fuel, on-site mechanical backup and delivery to specified circuits. Your track day date must also be booked through us. Suitable for decibel limits of 105db upwards. You are paying for the car hire only (includes one driver). This does not include the price of the track day. Delivery to circuits not listed above is available at extra cost. All track days are weather dependent for safety reasons. 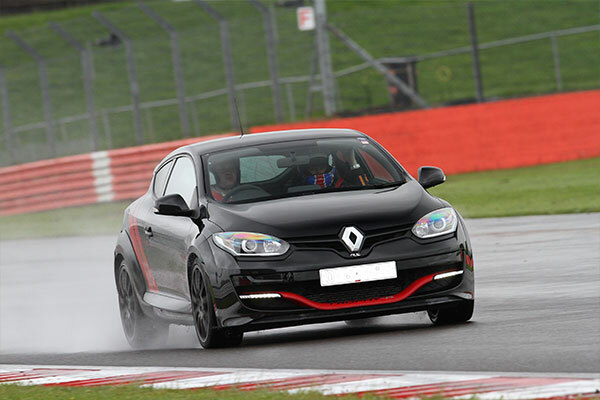 If the whole event is cancelled by the track day organiser the hire can be transferred to another date. Video camera with data logger overlay and analysis available for an extra £150 booked in advance. The Ford Mustang GT, now available to drive for 3 miles at North Weald Airfield in Essex, no driving licence needed. Available as a 10-month open gift voucher or book directly onto available dates. If you fancy driving supercars then the double supercar driving blast is the experience for you. Gift experience vouchers available to book online.